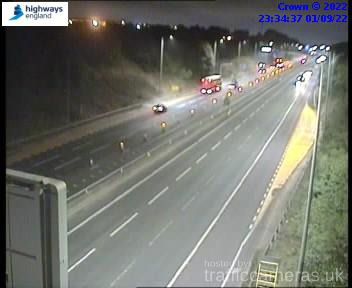 Latest CCTV traffic image from camera #2153 on the M62 road. 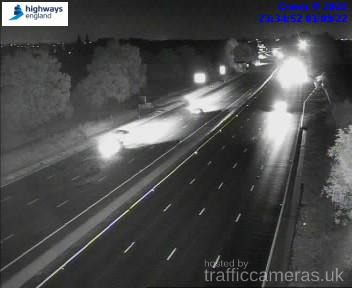 Latest CCTV traffic image from camera #2154 on the M62 road. 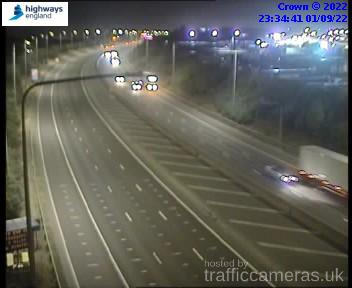 Latest CCTV traffic image from camera #2155 on the M62 road. 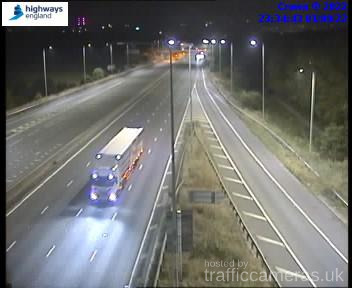 Latest CCTV traffic image from camera #2156 on the M62 road. 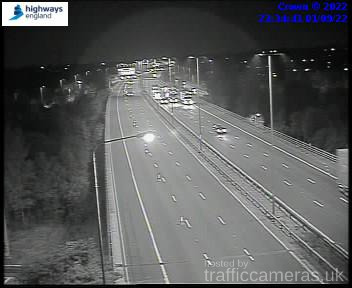 Latest CCTV traffic image from camera #2157 on the M62 road. 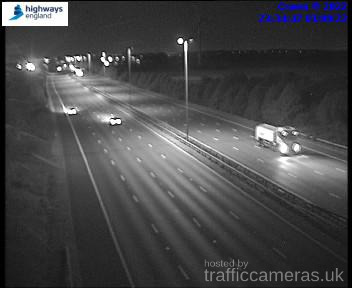 Latest CCTV traffic image from camera #2158 on the M62 road. 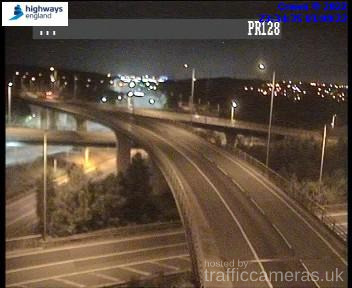 Latest CCTV traffic image from camera #2159 on the M62 road. Latest CCTV traffic image from camera #2160 on the M62 road. 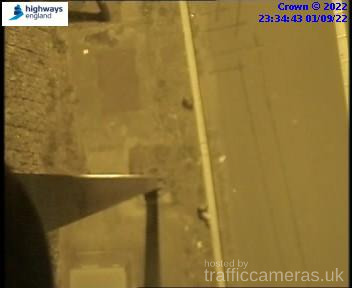 Latest CCTV traffic image from camera #2161 on the M62 road. 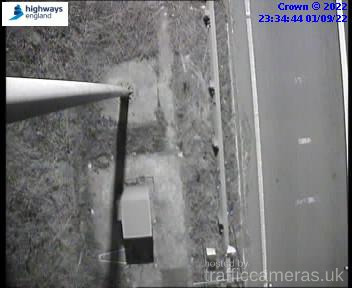 Latest CCTV traffic image from camera #2162 on the M62 road. 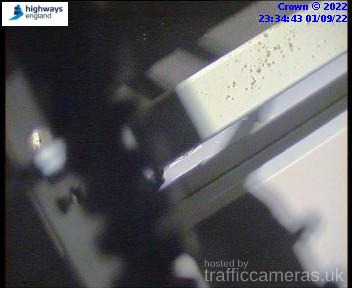 Latest CCTV traffic image from camera #2163 on the M62 road. Latest CCTV traffic image from camera #2164 on the M62 road. 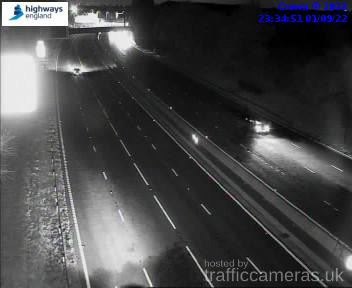 Latest CCTV traffic image from camera #2165 on the M62 road. 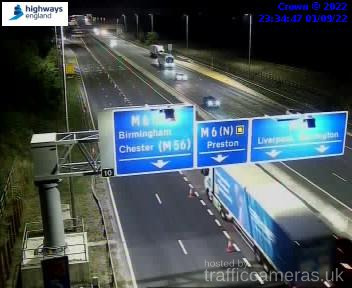 Latest CCTV traffic image from camera #2166 on the M62 road. 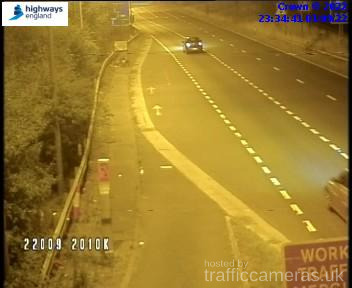 Latest CCTV traffic image from camera #2167 on the M62 road. 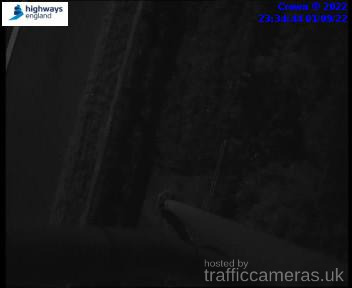 Latest CCTV traffic image from camera #2168 on the M62 road. 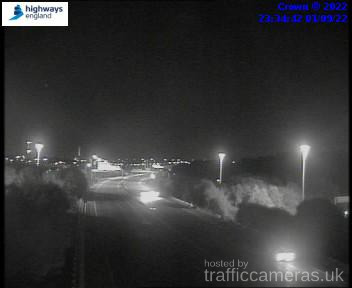 Latest CCTV traffic image from camera #2169 on the M62 road. 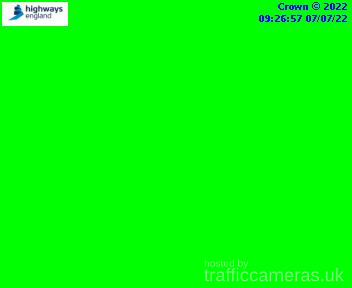 Latest CCTV traffic image from camera #2170 on the M62 road. 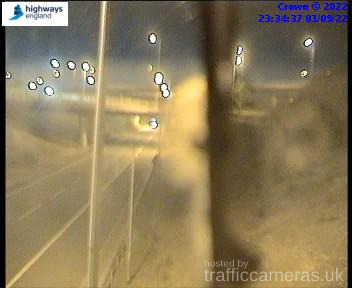 Latest CCTV traffic image from camera #2171 on the M62 road. 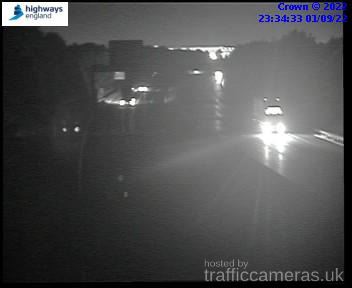 Latest CCTV traffic image from camera #2172 on the M62 road. 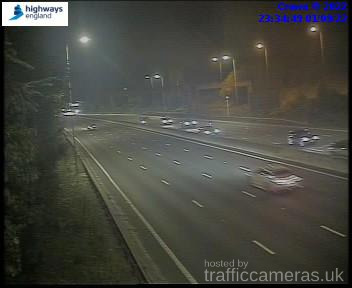 Latest CCTV traffic image from camera #2173 on the M62 road. 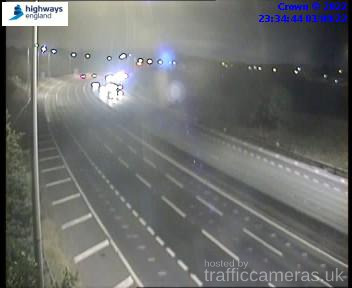 Latest CCTV traffic image from camera #2174 on the M62 road. 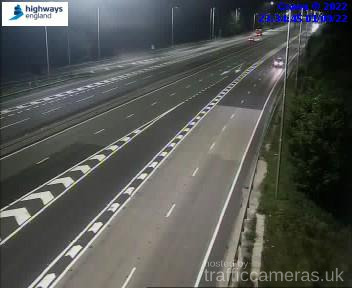 Latest CCTV traffic image from camera #2175 on the M62 road. 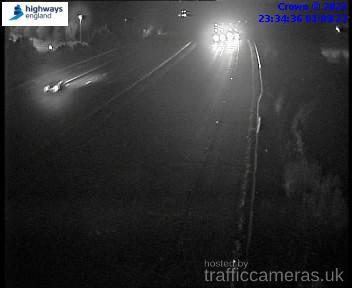 Latest CCTV traffic image from camera #2176 on the M62 road. 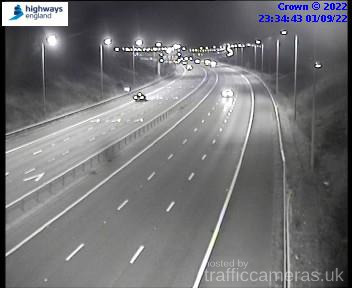 Latest CCTV traffic image from camera #2177 on the M62 road. Latest CCTV traffic image from camera #2178 on the M62 road. Latest CCTV traffic image from camera #2179 on the M62 road. Latest CCTV traffic image from camera #2180 on the M62 road. 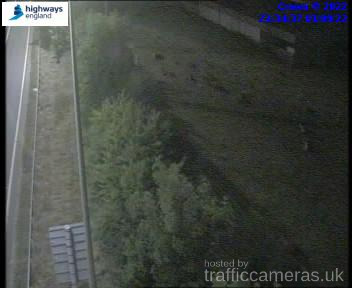 Latest CCTV traffic image from camera #2181 on the M62 road. Latest CCTV traffic image from camera #2182 on the M62 road. 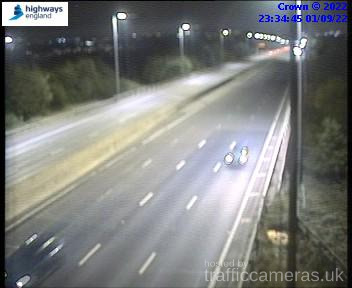 Latest CCTV traffic image from camera #2183 on the M62 road. 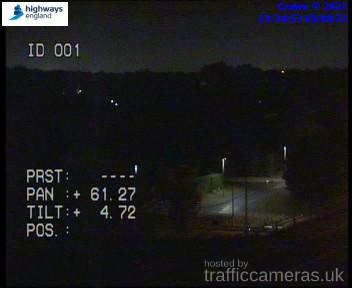 Latest CCTV traffic image from camera #2184 on the M62 road. 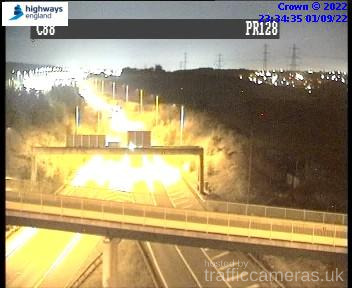 Latest CCTV traffic image from camera #2185 on the M62 road. Latest CCTV traffic image from camera #2186 on the M62 road. Latest CCTV traffic image from camera #2187 on the M62 road. 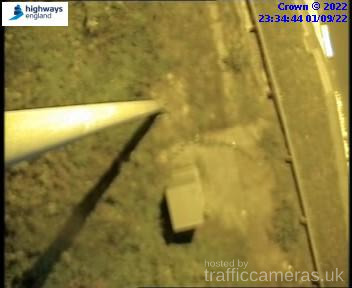 Latest CCTV traffic image from camera #2188 on the M62 road. Latest CCTV traffic image from camera #2189 on the M62 road. Latest CCTV traffic image from camera #2190 on the M62 road. Latest CCTV traffic image from camera #2191 on the M62 road. Latest CCTV traffic image from camera #2192 on the M62 road. Latest CCTV traffic image from camera #2193 on the M62 road. 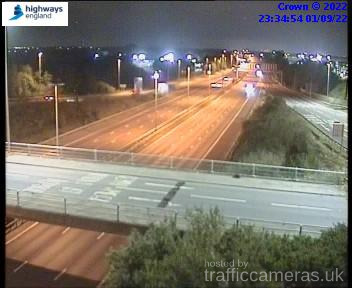 Latest CCTV traffic image from camera #2194 on the M62 road. Latest CCTV traffic image from camera #2195 on the M62 road. Latest CCTV traffic image from camera #2196 on the M62 road. Latest CCTV traffic image from camera #2197 on the M62 road. Latest CCTV traffic image from camera #2198 on the M62 road. Latest CCTV traffic image from camera #2199 on the M62 road. 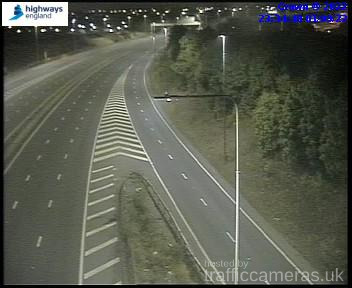 Latest CCTV traffic image from camera #2200 on the M62 road. 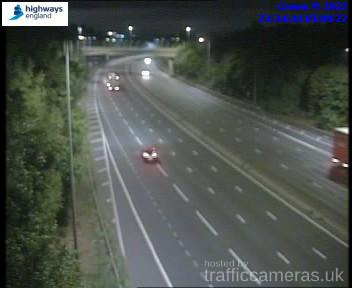 Latest CCTV traffic image from camera #2201 on the M62 road. 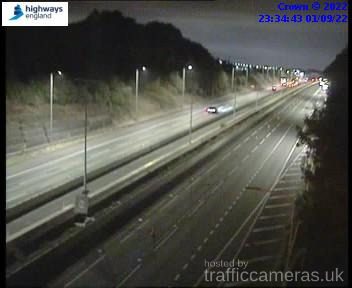 Latest CCTV traffic image from camera #2202 on the M62 road. 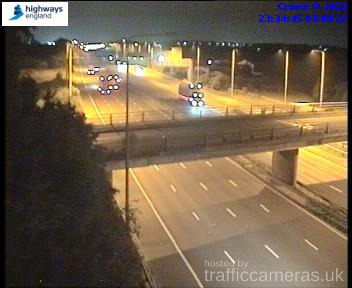 Latest CCTV traffic image from camera #2203 on the M62 road. 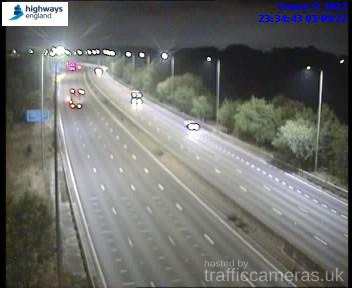 Latest CCTV traffic image from camera #2204 on the M62 road. 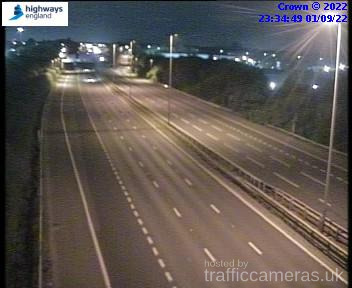 Latest CCTV traffic image from camera #2205 on the M62 road. Latest CCTV traffic image from camera #2206 on the M62 road. Latest CCTV traffic image from camera #2208 on the M62 road. Latest CCTV traffic image from camera #2209 on the M62 road. Latest CCTV traffic image from camera #2210 on the M62 road. Latest CCTV traffic image from camera #2211 on the M62 road. 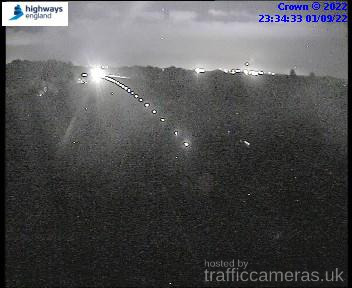 Latest CCTV traffic image from camera #2212 on the M62 road. 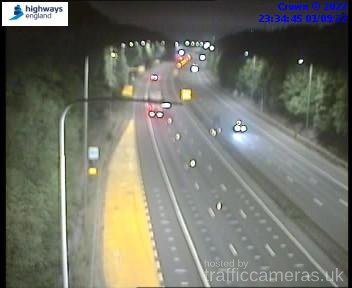 Latest CCTV traffic image from camera #2213 on the M62 road. 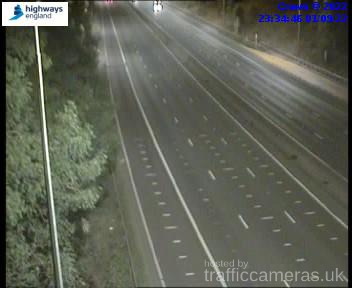 Latest CCTV traffic image from camera #2214 on the M62 road. Latest CCTV traffic image from camera #2216 on the M62 road. Latest CCTV traffic image from camera #2217 on the M62 road. Latest CCTV traffic image from camera #2218 on the M62 road. Latest CCTV traffic image from camera #2219 on the M62 road. Latest CCTV traffic image from camera #2220 on the M62 road. Latest CCTV traffic image from camera #2221 on the M62 road. Latest CCTV traffic image from camera #2222 on the M62 road. Latest CCTV traffic image from camera #2223 on the M62 road. 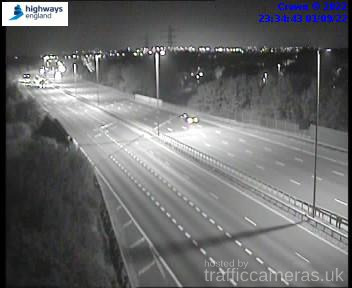 Latest CCTV traffic image from camera #2224 on the M62 road. Latest CCTV traffic image from camera #2225 on the M62 road. Latest CCTV traffic image from camera #2226 on the M62 road. Latest CCTV traffic image from camera #2227 on the M62 road. 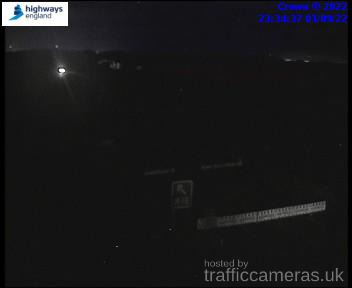 Latest CCTV traffic image from camera #2228 on the M62 road. Latest CCTV traffic image from camera #2229 on the M62 road. 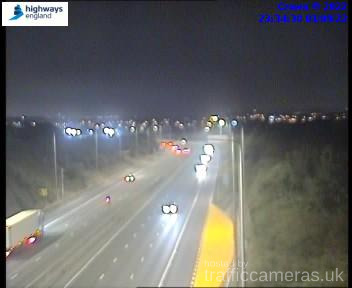 Latest CCTV traffic image from camera #2230 on the M62 road. 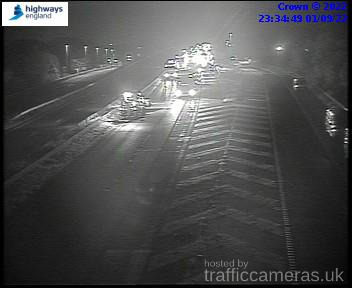 Latest CCTV traffic image from camera #2231 on the M62 road. 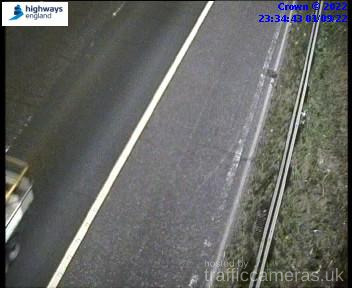 Latest CCTV traffic image from camera #2232 on the M62 road. 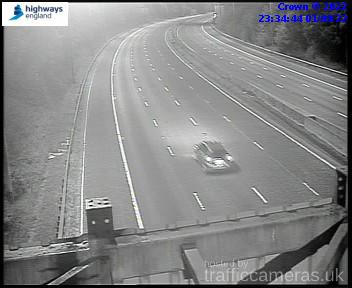 Latest CCTV traffic image from camera #2233 on the M62 road. 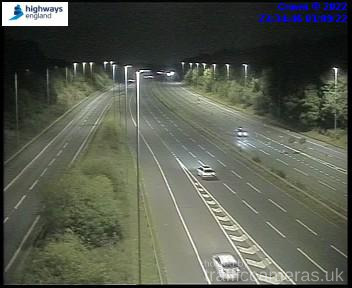 Latest CCTV traffic image from camera #2234 on the M62 road. 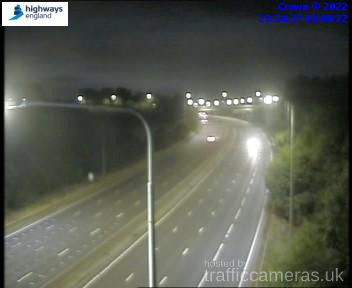 Latest CCTV traffic image from camera #2235 on the M62 road. 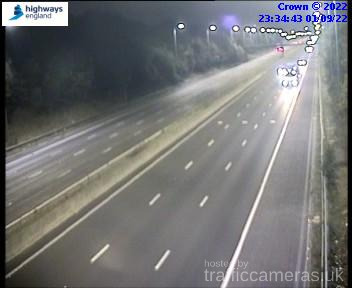 Latest CCTV traffic image from camera #2236 on the M62 road. 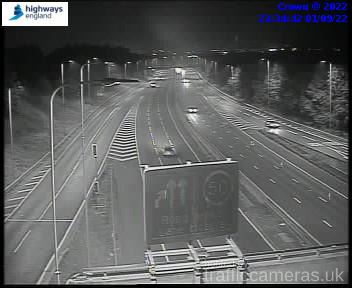 Latest CCTV traffic image from camera #2237 on the M62 road. 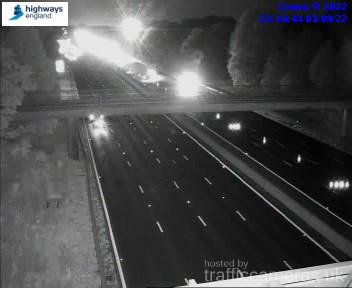 Latest CCTV traffic image from camera #2238 on the M62 road. 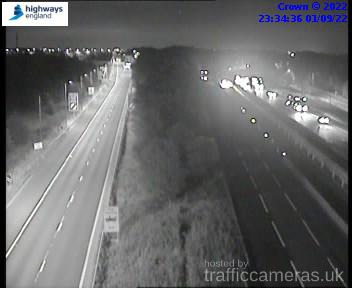 Latest CCTV traffic image from camera #2239 on the M62 road. 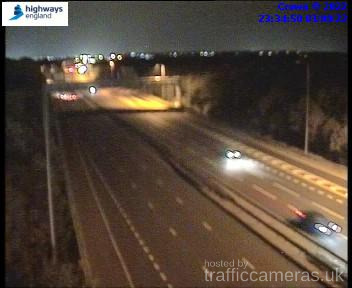 Latest CCTV traffic image from camera #2240 on the M62 road. 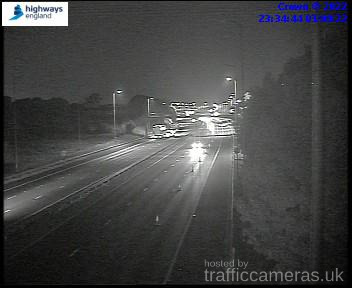 Latest CCTV traffic image from camera #2241 on the M62 road. 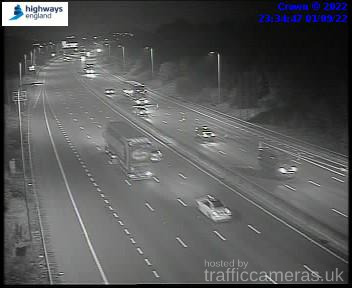 Latest CCTV traffic image from camera #2242 on the M62 road. 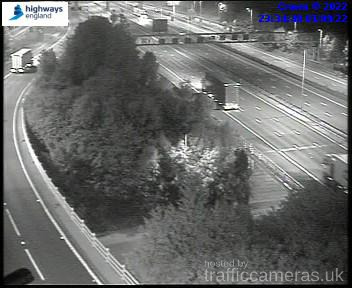 Latest CCTV traffic image from camera #2243 on the M62 road. 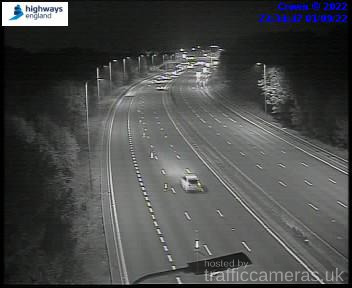 Latest CCTV traffic image from camera #2244 on the M62 road. 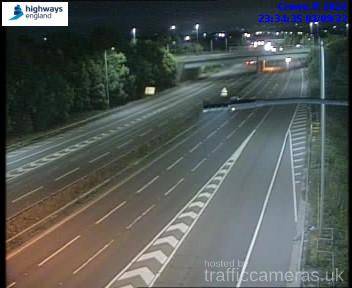 Latest CCTV traffic image from camera #2245 on the M62 road. Latest CCTV traffic image from camera #2247 on the M62 road. Latest CCTV traffic image from camera #2248 on the M62 road. Latest CCTV traffic image from camera #2249 on the M62 road. Latest CCTV traffic image from camera #2250 on the M62 road. Latest CCTV traffic image from camera #2251 on the M62 road. 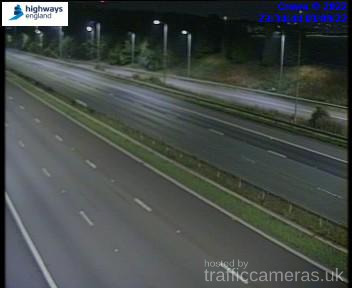 Latest CCTV traffic image from camera #2253 on the M62 road. 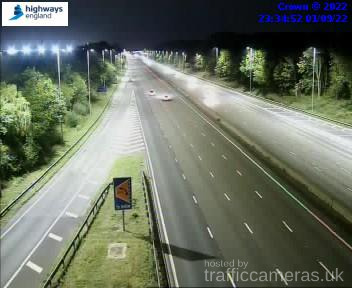 Latest CCTV traffic image from camera #2254 on the M62 road. Latest CCTV traffic image from camera #2255 on the M62 road. Latest CCTV traffic image from camera #2256 on the M62 road. Latest CCTV traffic image from camera #2257 on the M62 road. 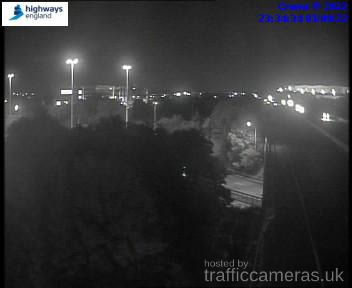 Latest CCTV traffic image from camera #2259 on the M62 road. 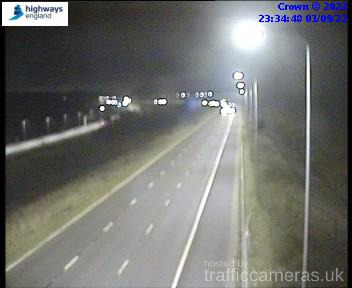 Latest CCTV traffic image from camera #2260 on the M62 road. 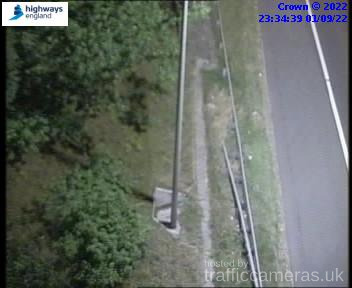 Latest CCTV traffic image from camera #2261 on the M62 road. 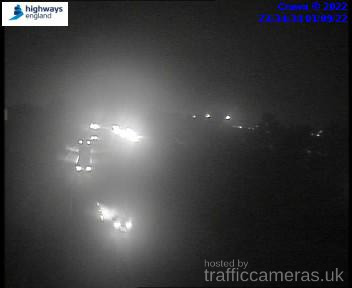 Latest CCTV traffic image from camera #2262 on the M62 road. 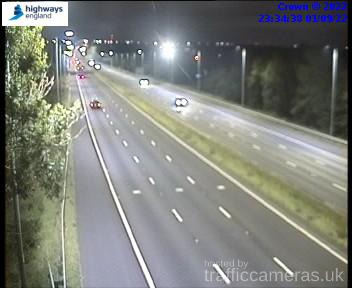 Latest CCTV traffic image from camera #2263 on the M62 road. 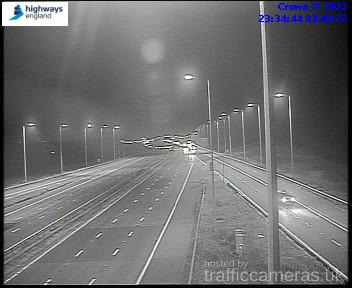 Latest CCTV traffic image from camera #2264 on the M62 road. 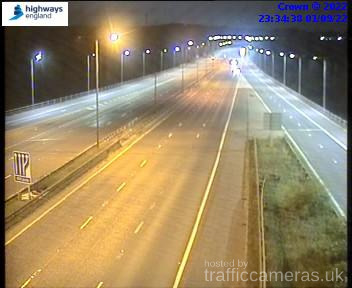 Latest CCTV traffic image from camera #2265 on the M62 road. 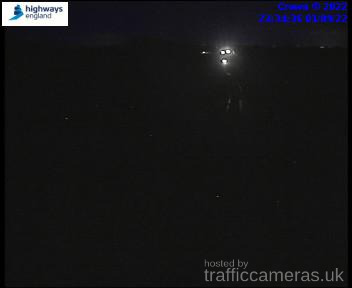 Latest CCTV traffic image from camera #2266 on the M62 road. 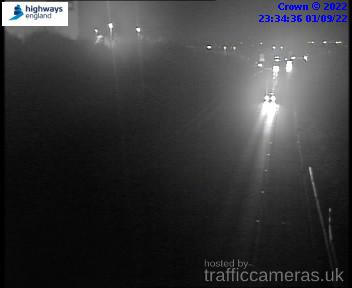 Latest CCTV traffic image from camera #2267 on the M62 road. 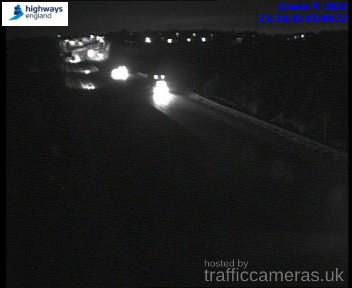 Latest CCTV traffic image from camera #2269 on the M62 road. 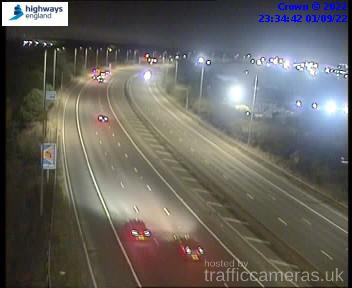 Latest CCTV traffic image from camera #2270 on the M62 road. 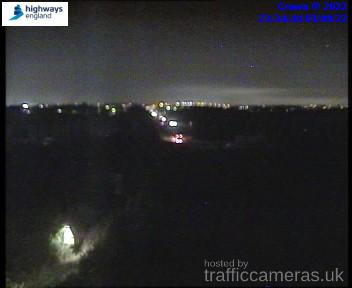 Latest CCTV traffic image from camera #2271 on the M62 road. 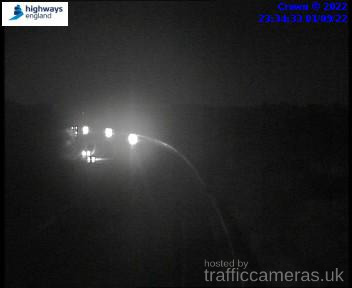 Latest CCTV traffic image from camera #2272 on the M62 road. 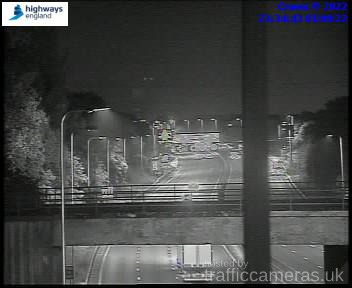 Latest CCTV traffic image from camera #2273 on the M62 road. 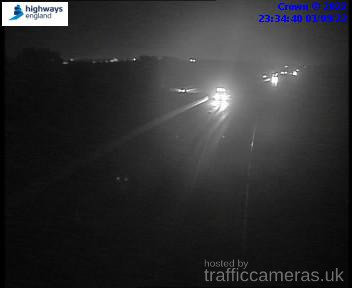 Latest CCTV traffic image from camera #2274 on the M62 road. 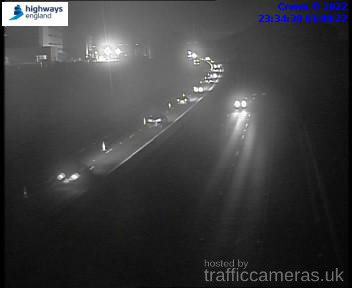 Latest CCTV traffic image from camera #2275 on the M62 road. 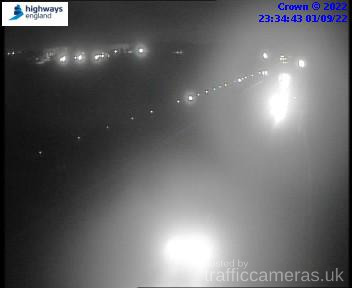 Latest CCTV traffic image from camera #2276 on the M62 road.